2019 will be the Liz Rocks Foundations 3rd year providing Tacoma area youth opportunities to reach new peaks. After raising the $150K for the free outdoor rock climbing wall to be located in Point Defiance Tacoma, we directed our attention to helping make the outdoors accessible to young people traditionally underrepresented in the outdoor recreation scene. Summer 2017 we sent our first Scholarship recipient, Maria on a 9 day youth leadership mountaineering course in partnership with the American AlpineInstitute. Maria had a life changing experience and successfully summited Mt. Baker at 10,000 ft. In 2018 we sent 30 students from Lincoln High School andFranklin Pierce High School snowshoeing on Mt. Rainier. They also had an amazing time and even saw an illusive fox on the trip. This past summer Jose, our second annual Liz Rocks Leaders of Tomorrow Scholarship completed 9 day mountaineering course and sumitted Mt. Baker. We have created these opportunities for students through connecting with teachers, principles, other non-profits, communities in schools and other organizations. We established a solid network of educators and leaders that are passionate about our mission. 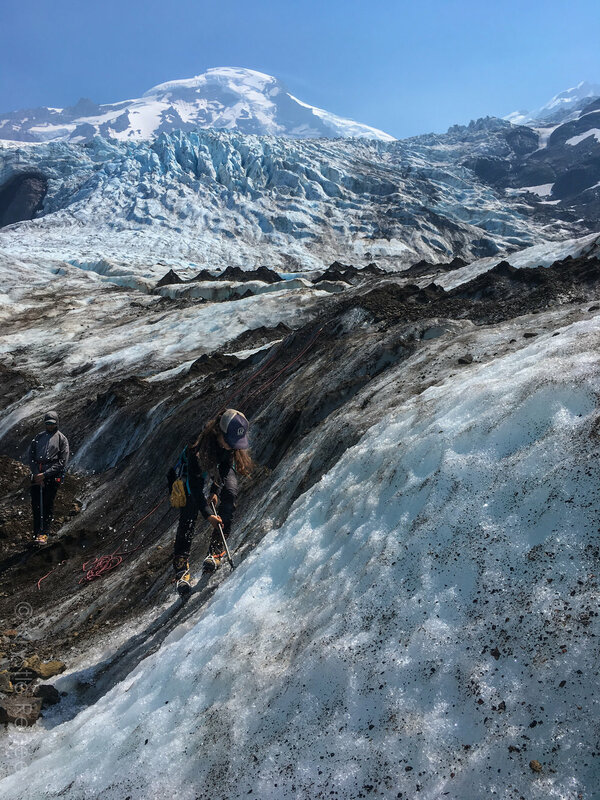 We are happy to announce that in 2019 we will be adding another annual scholarship from the Tacoma Mountaineers by providing a scholarship for one youth membership to their Mountain Adventure Club (MAC) where students will be able to plan and attend outdoors trips throughout the year! We also plan on sending at least 60 students snowshoeing on Mt. Rainier this winter. 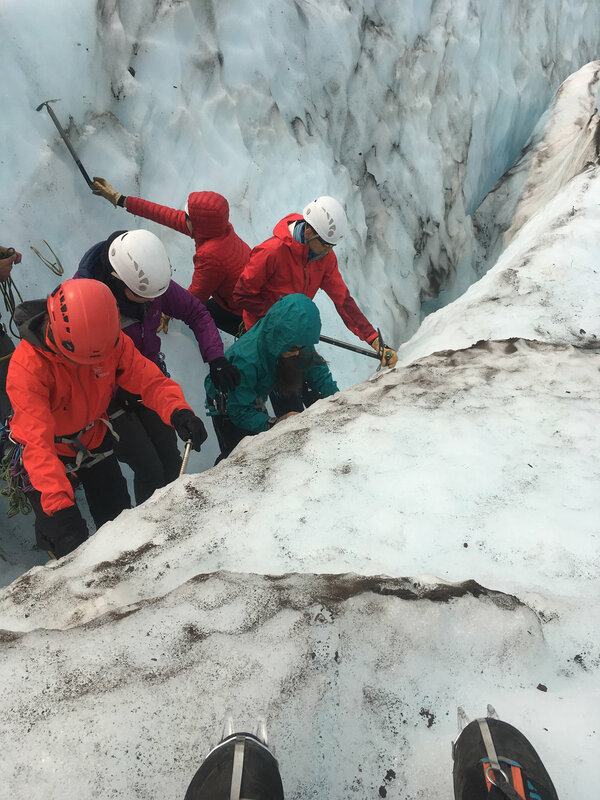 We are expanding partnerships with other outdoor nonprofits such as the Tacoma Mountaineers and SheJumps, in pursuit of shared goals. We are committed to breaking down barriers for our youth to reach new peaks and become mountain stewards and we need your help! Please consider making a donation or REGISTER TO BID in our online silent auction starting Nov 23rd!!!! It’s super easy, we promise.